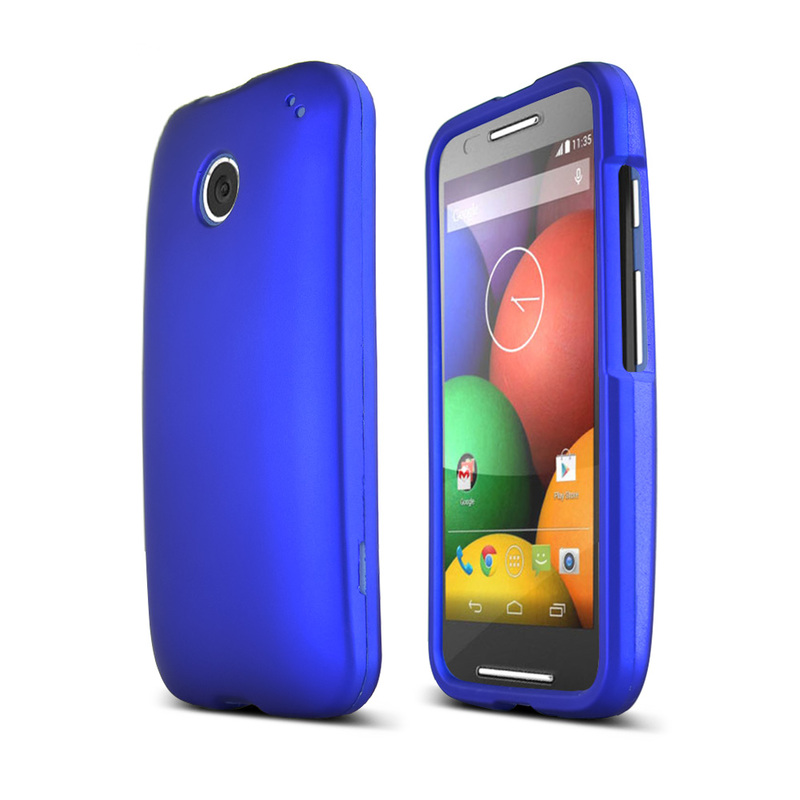 AccessoryGeeks.com | Blue Motorola Moto E Matte Rubberized Hard Case Cover | Free Shipping! 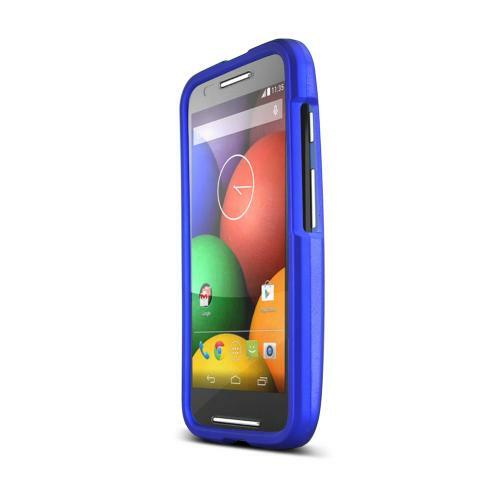 Scratches on your Motorola Moto E Tired of those other bulky cases or cumbersome pouches It's time to try out a new kind of case. 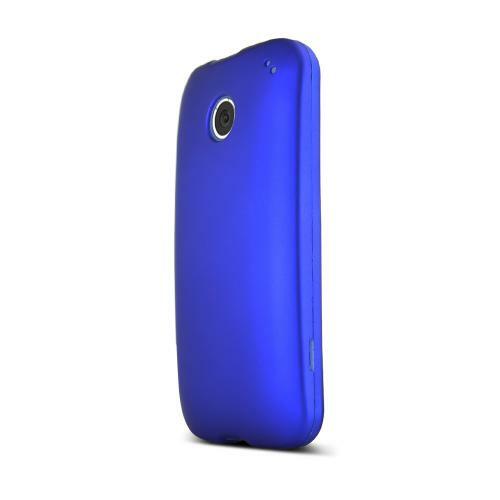 This STANDARD BLUE rubberized hard plastic cover case provides excellent protection and a brand new look for your phone. Scratches on your Motorola Moto E Tired of those other bulky cases or cumbersome pouches It's time to try out a new kind of case. 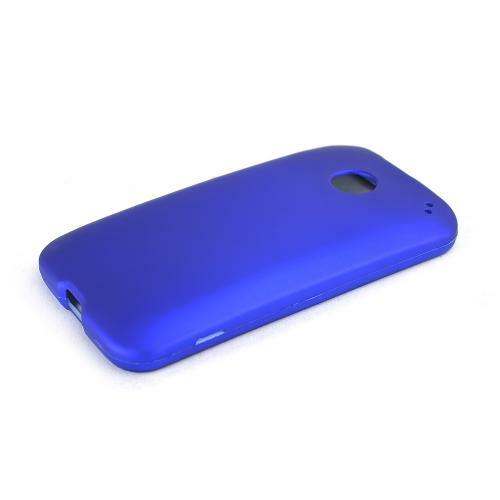 This STANDARD BLUE rubberized hard plastic cover case provides excellent protection and a brand new look for your phone. Installation is a breeze, just snap on both sides and you're done! Enhance your Motorola Moto E now with this custom made cover case and save even more with our free shipping policy! Great case, fits perfectly, and the color is beautiful. Love this case so much! It is such a good grip and the material was smooth to touch. It provides great protection for my everyday use. Thanks!